Get a free estimate! | Free Delivery! 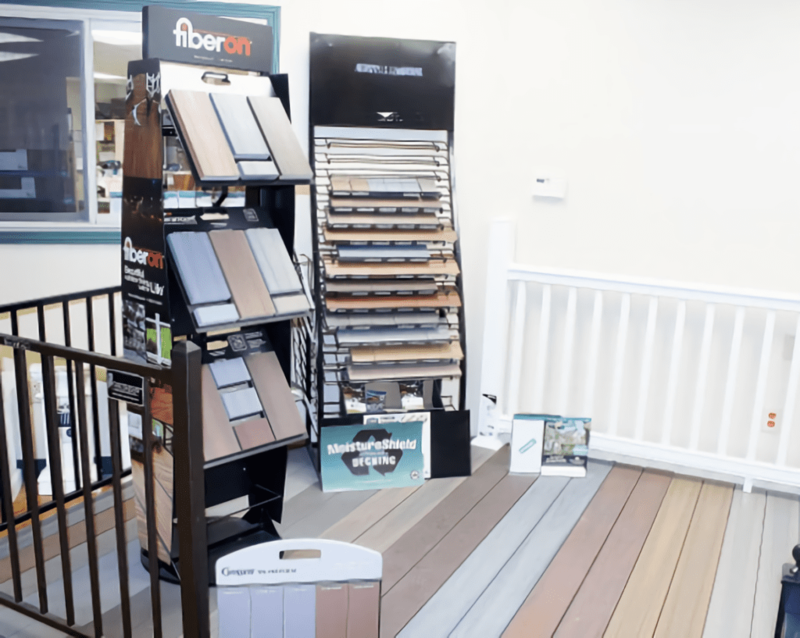 Builder’s Choice is a one-stop shop for all things construction and remodeling. 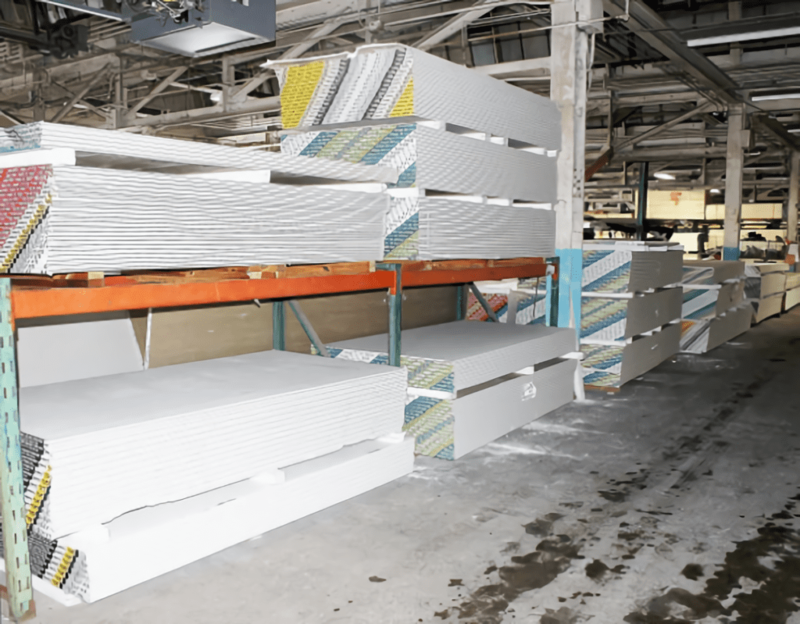 Since we first opened our doors in 2005, we have been trusted by local contractors to provide them with superb-quality construction materials based on their specific requirements. 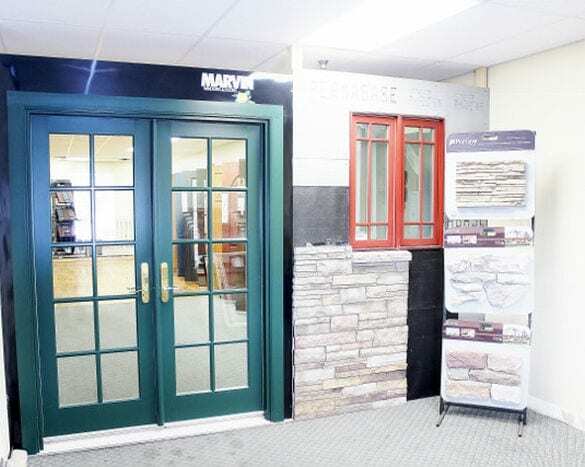 Visit our showroom in Auburn, NY today to see our full inventory of lumber, stone materials, and hardware, among many other products.